House of Fine Wines: RUGBY 7s!! The day after tomorrow marks the beginning of Hong Kong's most iconic weekend; the Cathay Pacific Rugby 7s!! With enticing aromas of apple and peach, this refreshing sparkler is perfect for any occasion. The harmonious crisp fruit flavors are perfect with prosciutto, stuffed mushrooms, spicy entrees, popcorn, or just on its own! 40% Macabeo 40% Xarel-lo 20% Parellada. 89RP. 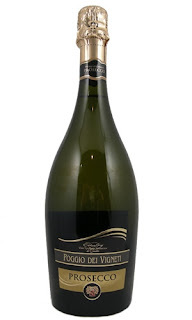 Vinified in the traditional method and aged 18 months, this sparkler is rich with pear, apple, and cream aromas. 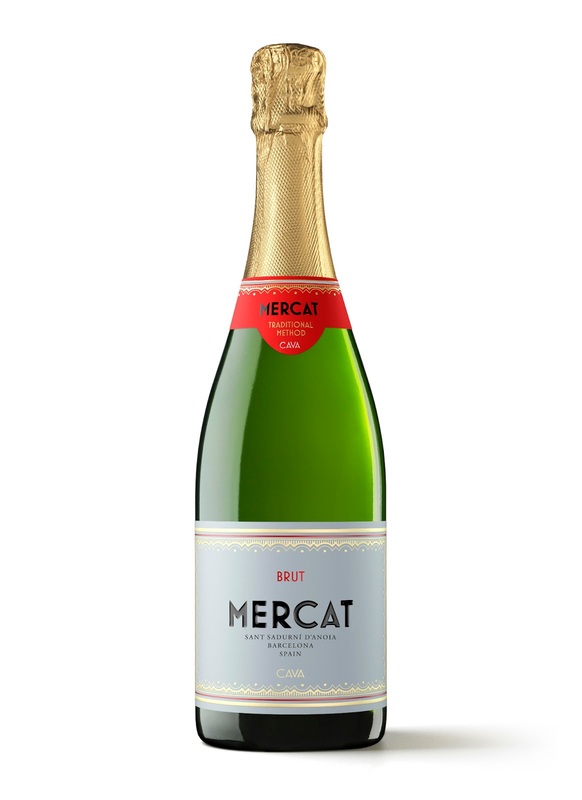 Brilliant finesse balanced with notes of papaya and pear and subtle notes of hazelnut, this refreshing Cava is perfect at cutting through fatty, fried and rich foods . Enjoy with tempura, mushroom cream sauces, donuts, ceviche, eggs benedict, olives, potato chips, and creamy cheeses. 50% Pinot Noir 50% Pinot Grigio. This sparkling blush from Marca Trevigiana has an enticing pink colour and a floral bouquet. 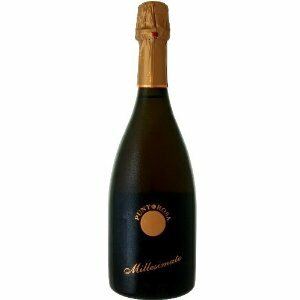 With its balanced structure and flavors of cranberry and strawberry, this is a forgiving food friendly sparkling wine option. Try it with spicy Asian entrees, popcorn, blue cheese, or on its own as an apertif! As always, free next day delivery anywhere in Hong Kong for orders greater than 6 bottles.